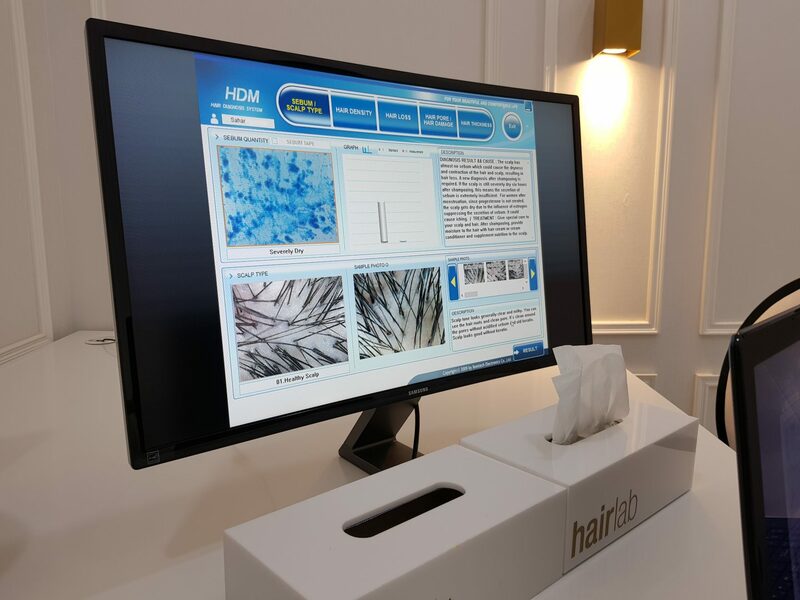 When I was invited to experience Hairlab’s unique diagnostic approach to hair care, I instantly knew this was an invitation I simply could not decline. 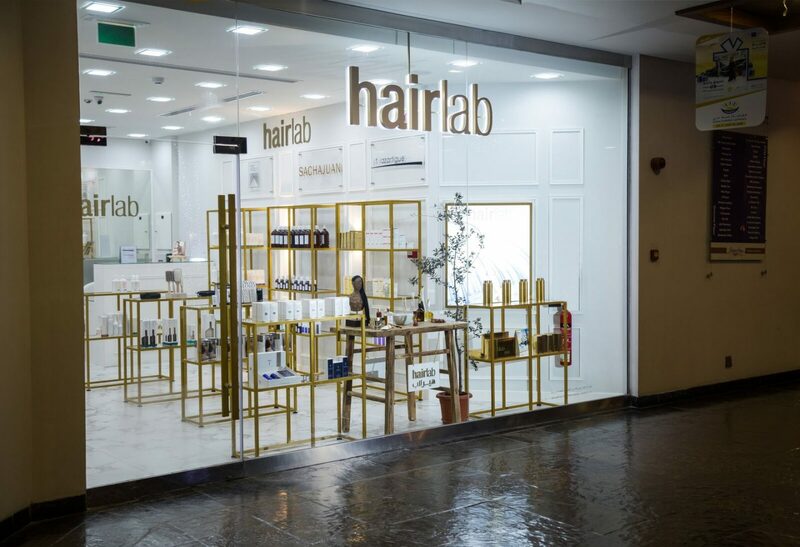 What got me interested in the concept, is the brand’s innovative approach towards customizing hair care. 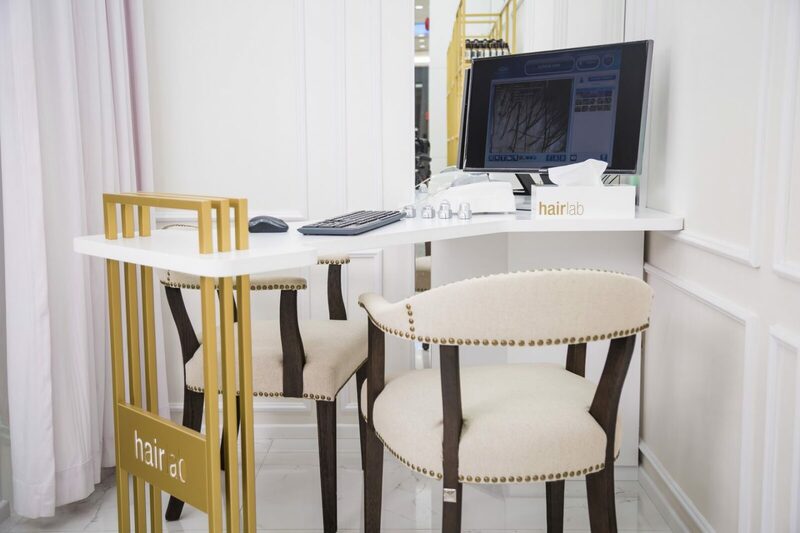 This is not your typical hair salon where you sit in the stylist’s chair as she works her magic on your tresses and you leave the salon feeling emotionally boosted with flattering highlights, a sizzling hair cut or a modern hair updo. 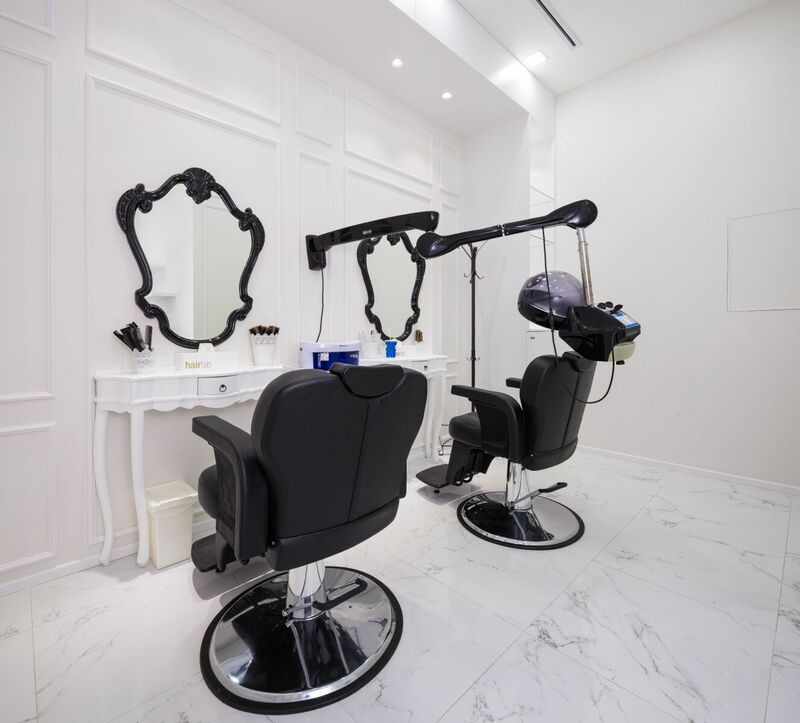 This high-end luxury hair boutique specializes in a diagnostic science called ‘trichoscopy’. 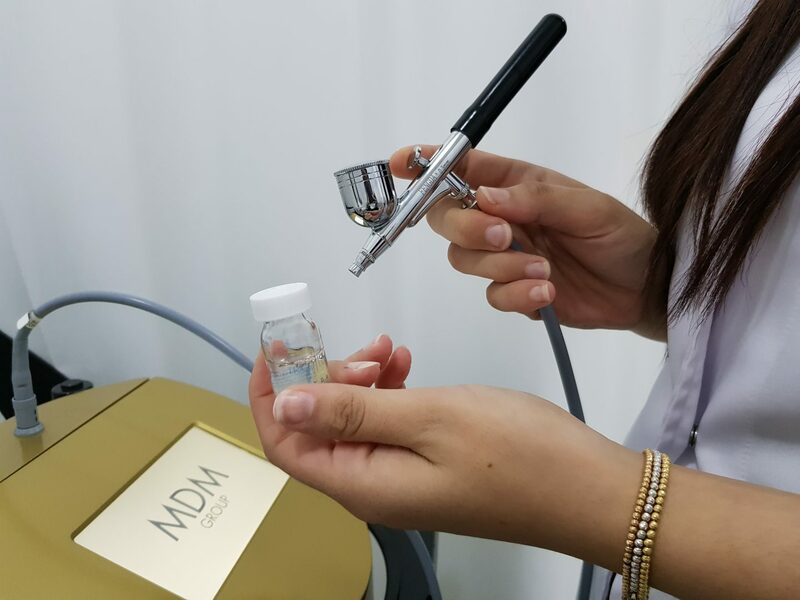 Scalp dermoscopy, or ‘trichoscopy’ refers to a non-invasive technique that allows the user to view a magnified visualization of the hair shafts and the scalp skin. 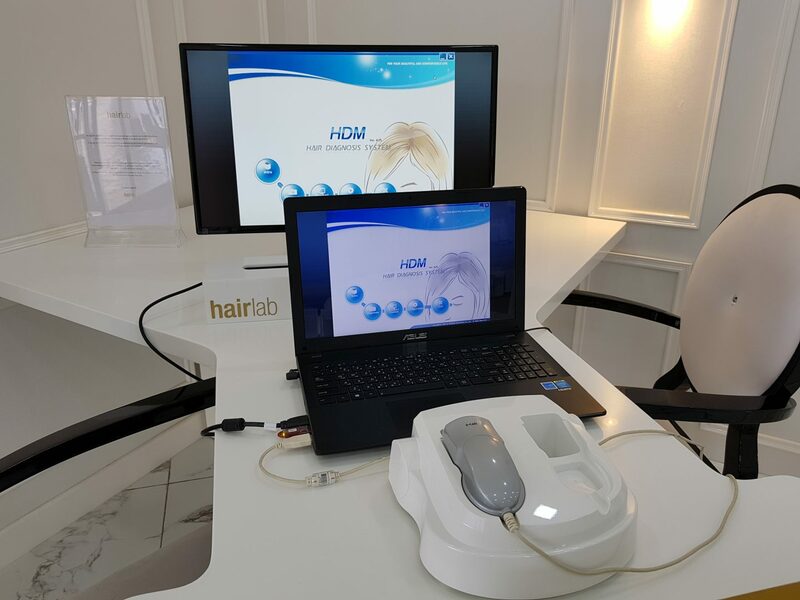 In medicine, typically dermatologists use the hand-held device as a tool in providing diagnostic clues for inherited and acquired causes of alopecia (hair loss). 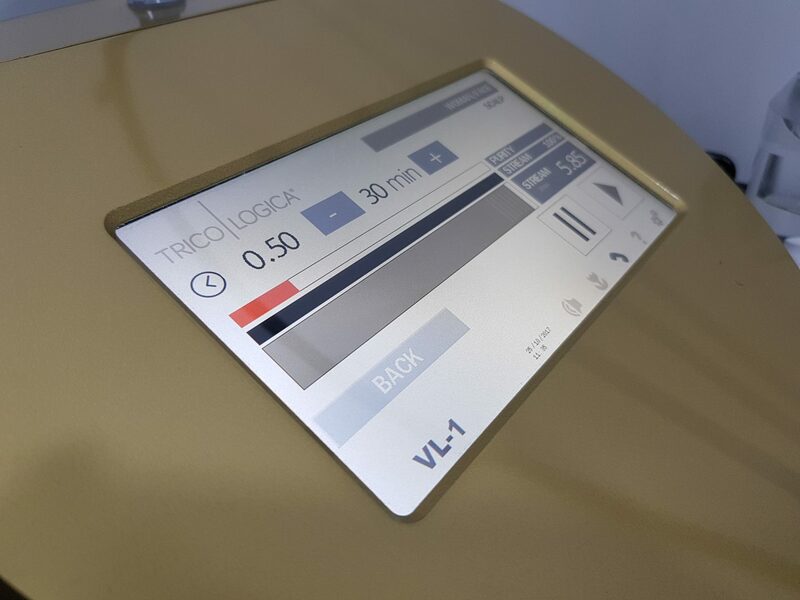 Trichoscopy allows the specialist to determine the density of hair follicles per square centimeter, the number of thinning hair, hair diameter, the total number of hair on the head and to evaluate the symptoms of scalp diseases. At Hair Lab, I was greeted upon entry and escorted to my appointment right way. It all begins with the diagnosis. A special sebum-tape is pressed onto the scalp and then inserted into the measuring apparatus which is connected to the computer. This was then followed by the magnified visualization of the scalp. Scalp pores can be seen clearly with the lens that magnifies 250 times, and the close-up images of the scalp pores was horrifying! The camera zoomed in and I could see the hair follicles. There were about 2-3 hair shafts emerging from the same follicle (which is considered normal), and some occasional empty hair follicle openings (which could explain my recent hair-loss experience). Despite all the hair conditioning and the weekly hair masque applications, my scalp was still considerably dry. This was then followed by a session of ‘Oxygen Scalp Treatment’ — where topical oxygen is directly sprayed to the scalp. This treatment helps eliminate bacteria from the scalp while replenishing moisture and balance from the root to the ends. 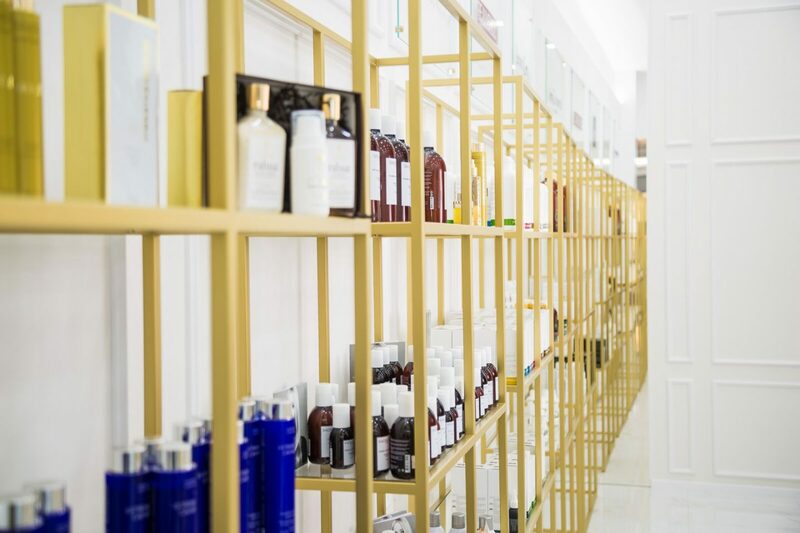 Before starting the treatment, my hair was washed with Trichologica shampoo to deep-clean my locks. After a second wash, Trichologica hair masque was applied evenly on the roots and ends to energise my scalp, then the oxygen was applied. 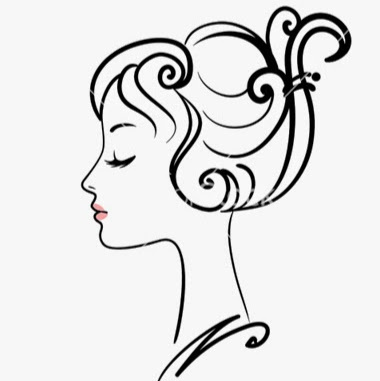 Using a thin pen-like device, the therapist delivered a fine spray of pressurized liquid oxygen to the scalp. This gives you a mild tingling sensation, but the procedure on the whole is quite soothing. 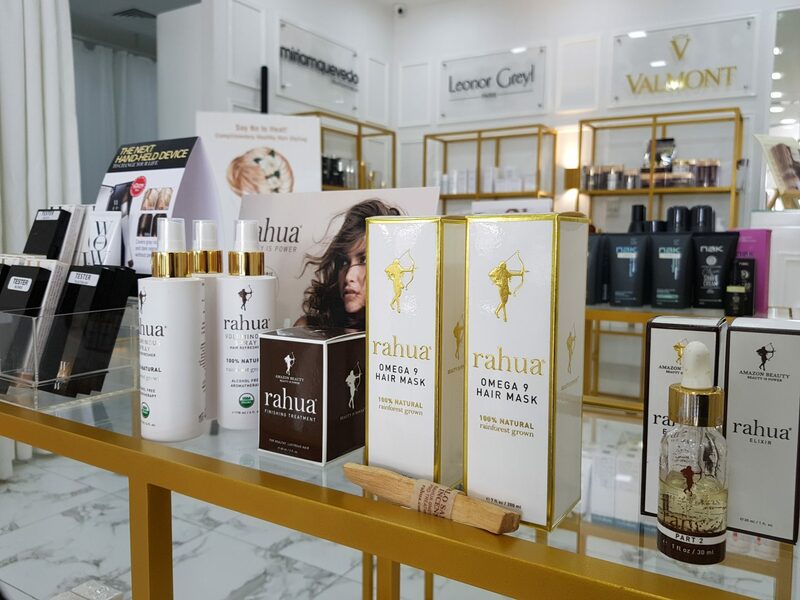 All the products used in their treatments are from luxurious hair brands, such as Sachajuan, Sacha Juan, Leonor Greyl, Philip Kingsley, Color Wow, Rahua and Leonor Greyl. 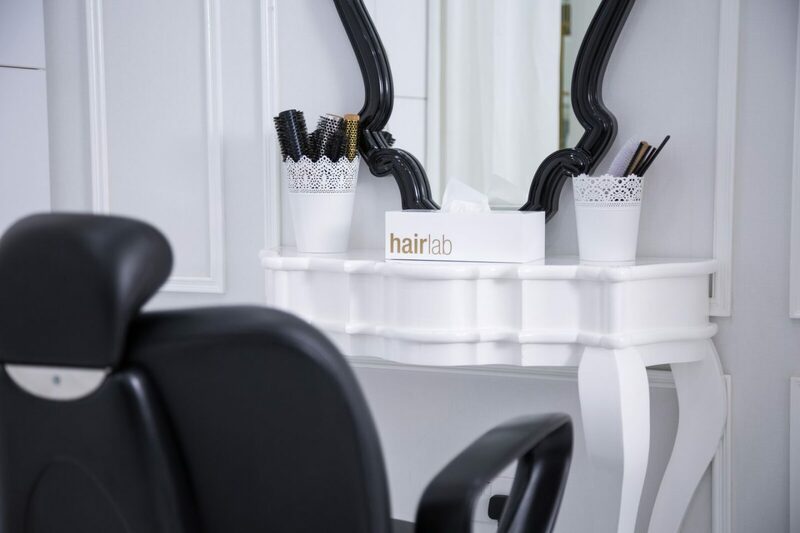 Prices may vary between 400 and 500 AED for one session and they also offer monthly and special treatment packages customized to your needs. 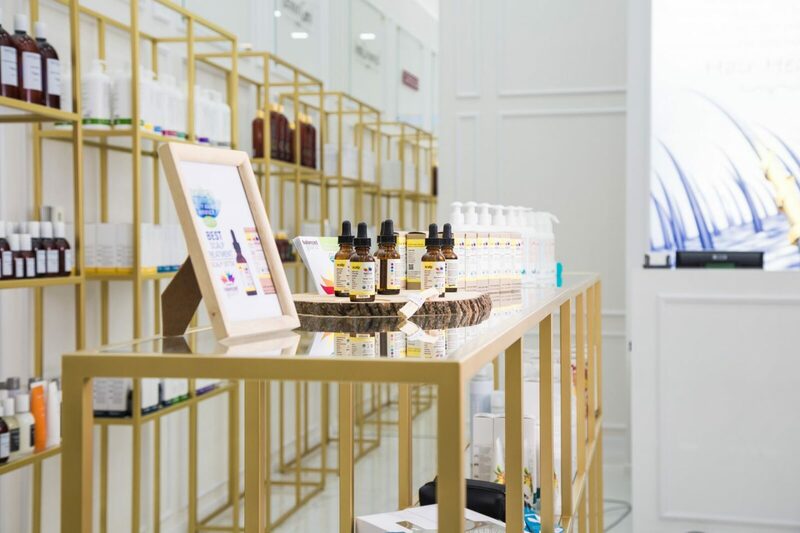 ** I was invited to test a hair treatment in exchange for an honest review.